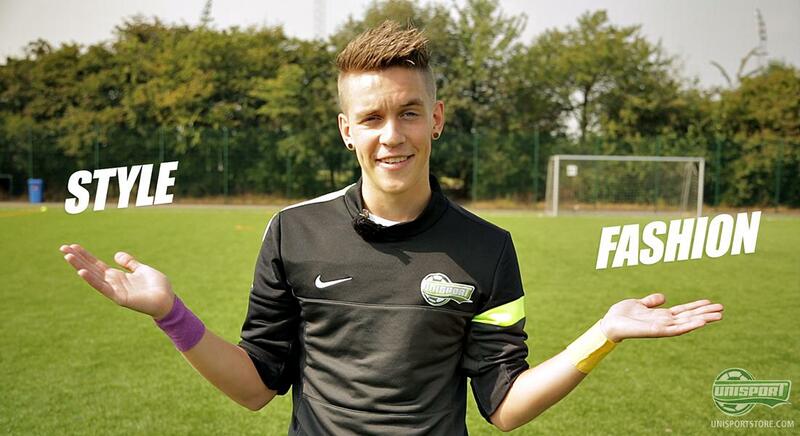 We all know the feeling  the annoyance of shin pads slipping down around your ankles, when your playing. The solution is socktape and we have taken a look at one of the most popular variations from Premier Sock Tape. Here Joltter takes a look at PST's regular tape, as well as their Pro Wrap. 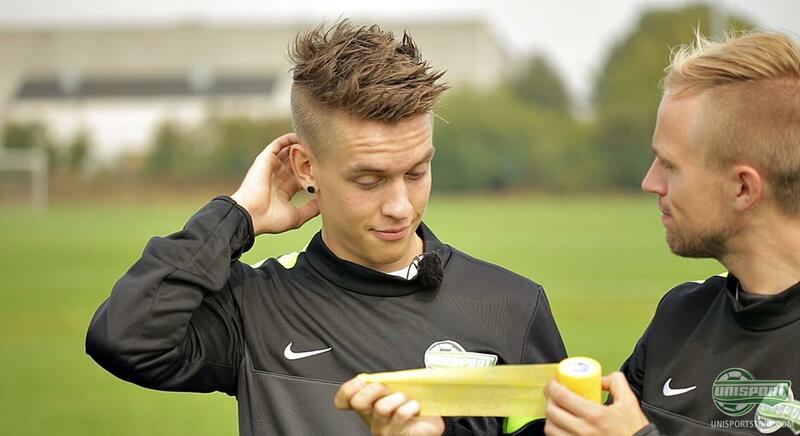 You can hear both his and Jakob's verdict of the tape here. 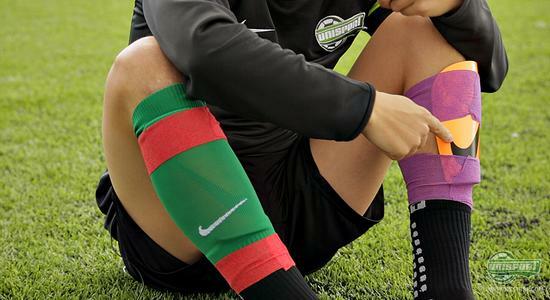 We could a few months back introduce Premier Sock Tape, which is one of the most used and popular ways of keeping your socks and shin pads in place. It is made to give you the very best possible comfort, while making sure everything stays where it should. 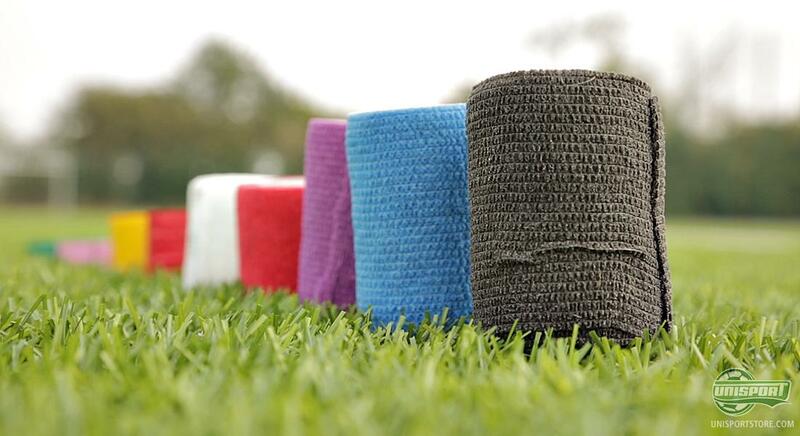 Premier Sock Tape comes from England and it is also extremely in the English Premier League, where 13 out of 20 teams use the tape and their Pro Wrap. PST comes in several different variations, so all your needs should be well covered. Here Joltter takes a look at the regular type of tape, which comes in both a thin and thick version. However what really sets it apart is that it is incredibly elasticated, so you don't feel any discomfort, when playing with it. The star of the show is however the exciting Pro Wrap, which is used by many of the professionals around the world and which you frequently see worn by Ronaldo, Bale and Neymar. - both Joltter and Jakob, where very impressed. So what is the deal with this sock tape  and is it worth taking a look at? You can find out in the episode above. 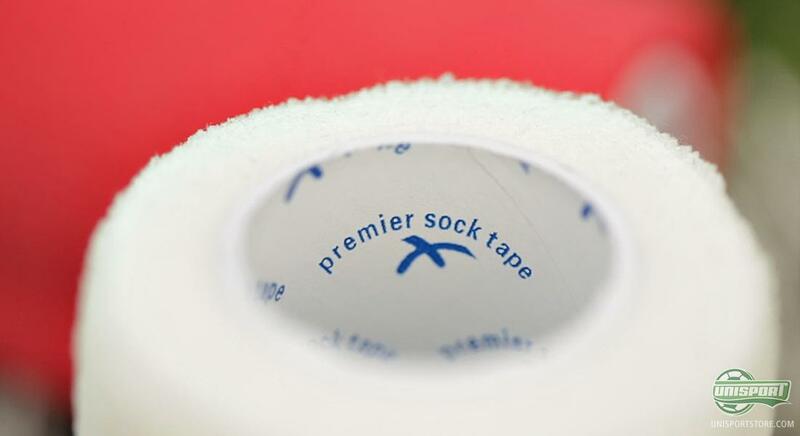 Does Premier Sock Tape sound like something you might like? You can check out our large selection here. What do you say to the Premier Sock Tape  and do you use sock tape when you play? We would love to know which type you prefer of the two  Pro Wrap or the regular tape? Throw your comment in the box down below, as well as on Facebook and Twitter.